It’s here, the multifunction performer you’ve been waiting for. In a single, space-saving package, the AM-400 from Sharp delivers 4-in-1 functionality to your home office. 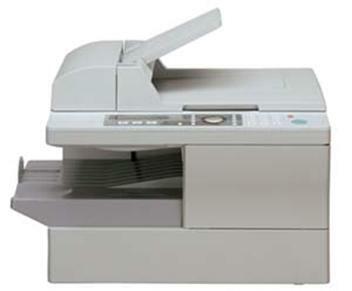 Fax, copy, print or scan the AM-400 lets you do it all with the minimum of fuss. Add to that user conveniences such as face-down printing and full colour 600 x 600 dpi scanning, and it’s clear to see the AM-400 makes for an accomplished SOHO partner.